WASHINGTON, Sept. 27, 2018 — Natto, a food made from fermented soybeans, often turns off newcomers to Japanese food due to its strong smell and stringy slime. But many people love its earthy, cheesy flavor or eat it for its supposed health benefits. 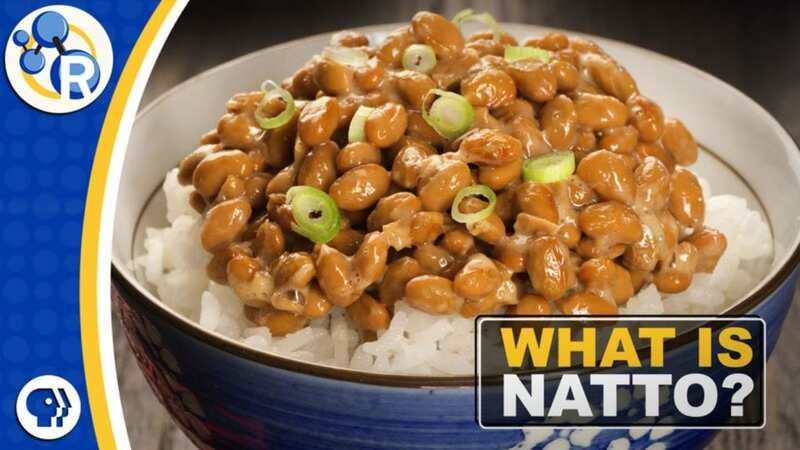 In this video, Reactions explains the chemistry of natto — and we try some for ourselves. https://youtu.be/a9a7LKle9AQ.